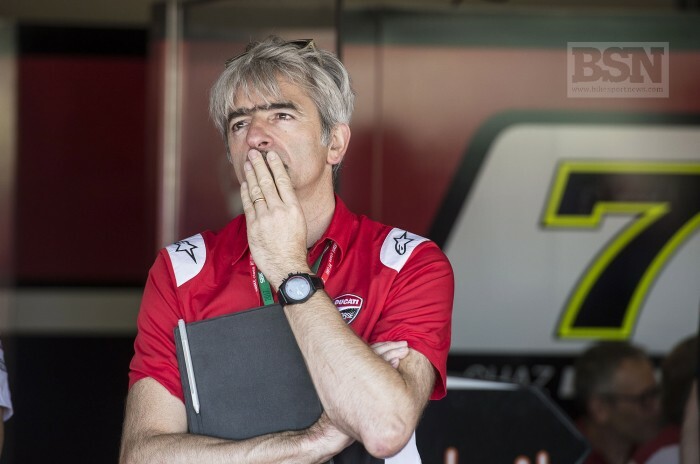 Ducati race boss Gigi Dall’Igna has indicated the Panigale V4 is 80 per cent ready to race at the Phillip Island WorldSBK opener in February with only some small modifications and changes required. The enigmatic engineer was on hand at the Jerez test to see Chaz Davies and Alvaro Bautista put the all-new bike through a battery of evaluations and appears to be pleased with what he observed. “There are some issues to solve and there are some spaces to improve in some areas. If I can give a number it is maybe 80 per cent. “We have some small problems to solve and all the riders complain about this problem when they tested the bike, so we have some clear idea where we have to improve the bike. In some other points it is the rider. Chaz asked for something different but this is normal.